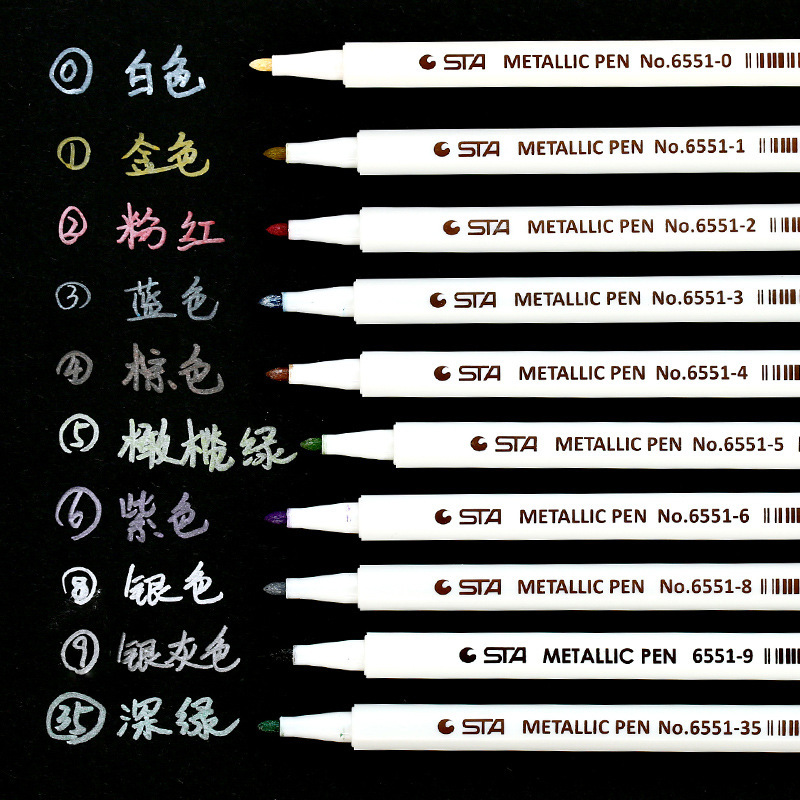 STA Metallic Artist Marker Brush Pens - Set of 10! 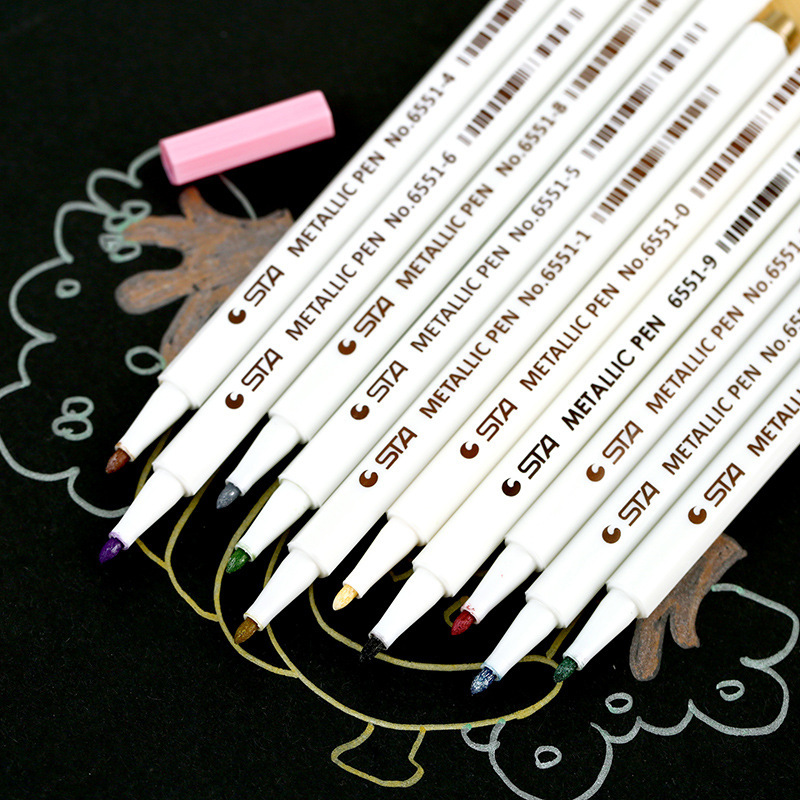 Home Products STA Metallic Artist Marker Brush Pens - Set of 10! Delivered quite quickly. Brushes are good. Everything corresponds to the photo. Thank you! 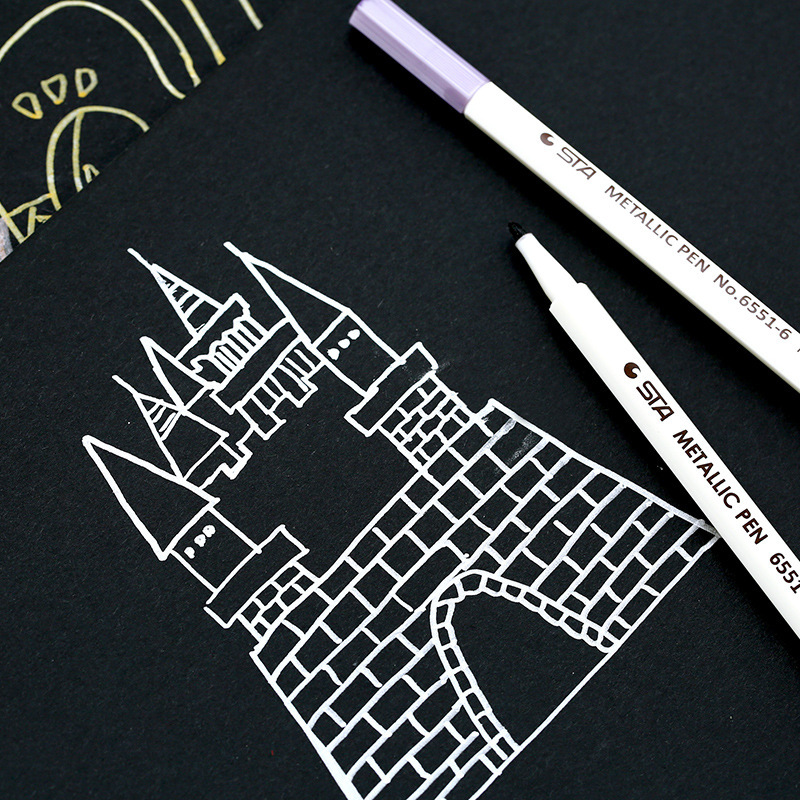 Pens are perfect! 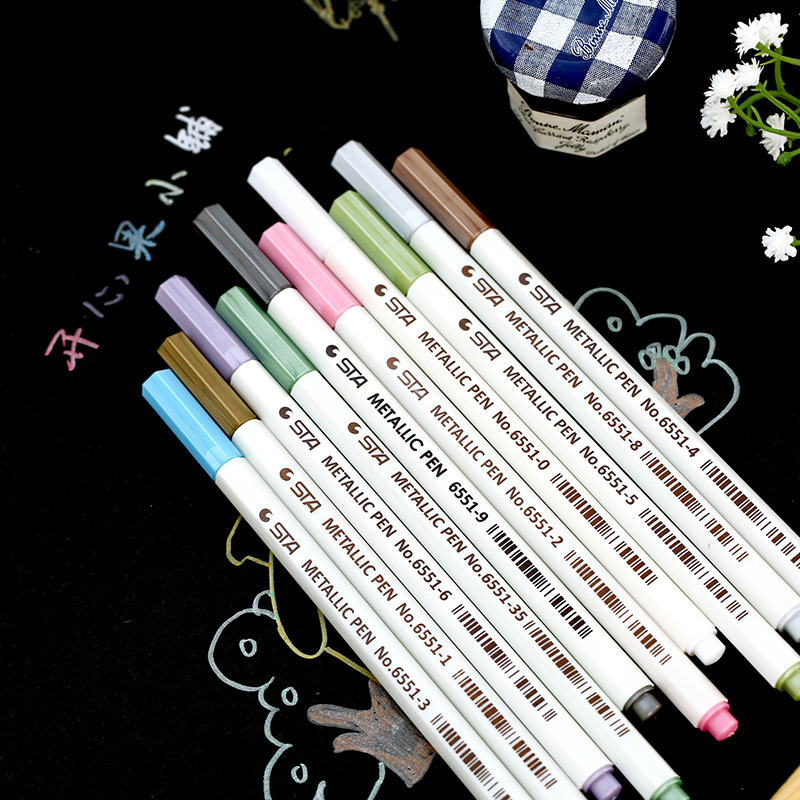 Excellent pencils. White surprises you on dark surfaces. I AM SO HAPPY WITH THE PEN! The brush looks exactly like picture. It’s smooth-est brush pen I ever had at this price! So worth it! It has consistent flow of ink and does not bleed at the back of paper. I love it and would order more from same seller! I would recommend this to others! Very good product! 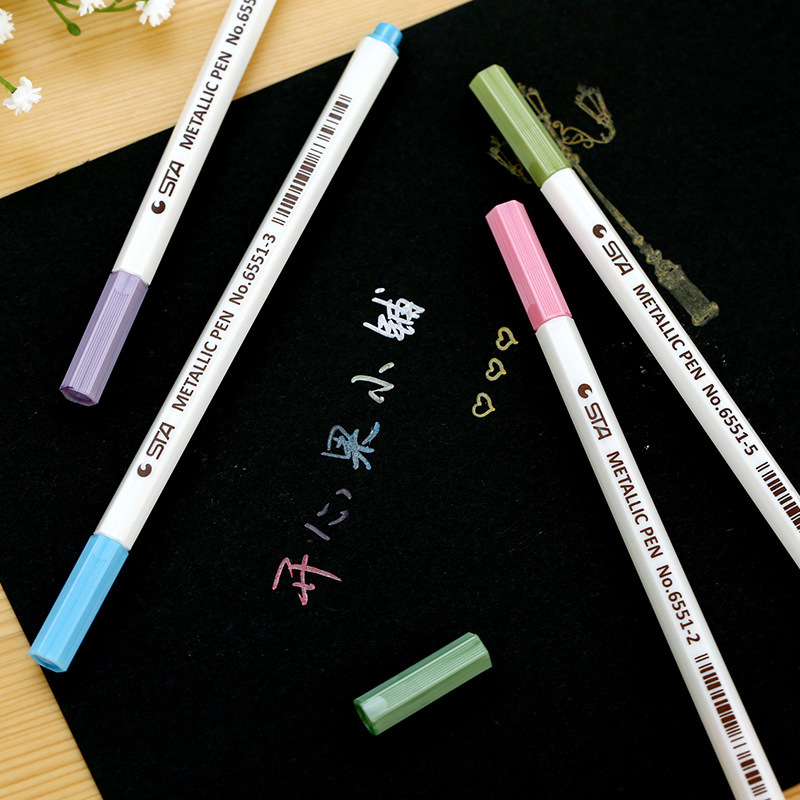 The ink is just as it looks in the image, they paint very well, and at first glance they look very good quality, it took them a while to get there but that must have been because of the parcel service, but as for the product, everything is perfect! I recommend it at 100 percent! Excellent quality. Brush Pens write well and colours are good. Highly recommend seller and would buy again if I need more. Fast delivery to Singapore. It came quickly. Good, bright, do not flow, as in the picture in the description. I recommend. Very good. Almost ideal for such a price. Packing retail. purchase satisfied. I recommend.